The agency has expanded its footprint to Santa Cruz de la Sierra in Bolivia and the capital city of Lima in Peru. STOCKHOLM: Kreab has expanded its South American presence by opening offices in Bolivia and Peru. 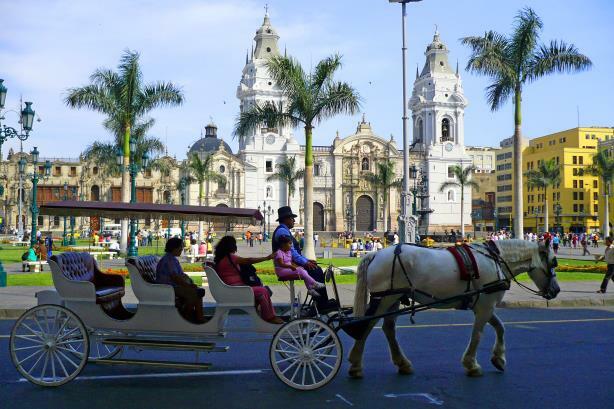 The offices will be located in Santa Cruz de la Sierra in Bolivia and the capital city of Lima in Peru. Guido Lucioni was appointed managing partner of the Peru office, while Edmundo Rodriguez was named to the same role in Bolivia. The Stockholm-based communications consultancy’s business in South America previously included a presence in Brazil, Colombia, and Ecuador. Representatives from the firm could not be immediately reached for comment. Its executives noted in a statement that South America is going through a period of rapid change. "As consultants, we use strategic communication to solve complex matters and guide transformation processes, realities which are increasingly present in markets like Peru and Bolivia," said Eugenio Martinez Bravo, managing partner for Kreab Iberia, in the press release. Kreab also opened an office in Cuba in March, becoming one of the first firms to begin operations on the island nation. The firm’s 2015 revenue was nearly $50 million, a 22% drop from the year prior. Kreab has offices in 25 countries and claims 400 clients in the banking, financial, consultancy, law, services, technology, and energy sectors. The firm rebranded and shortened its name from Kreab Gavin Anderson last year.